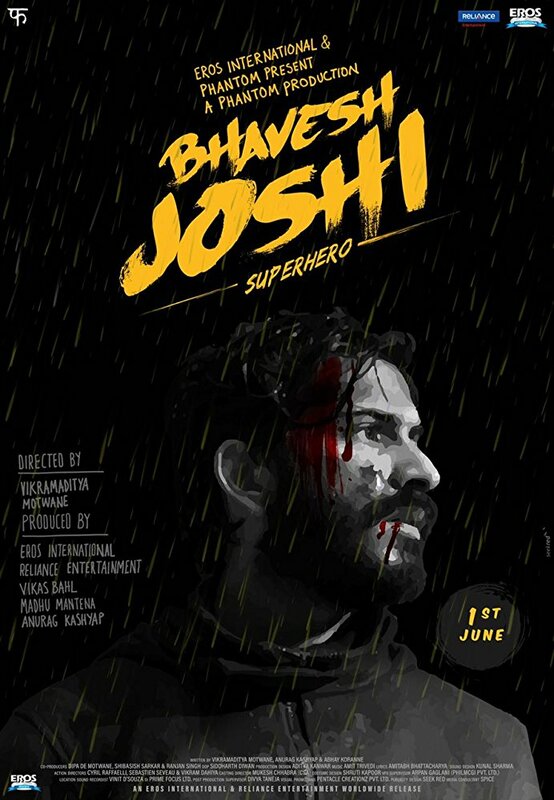 Bhavesh Joshi Superhero is an action film about a young man who wants to continue doing the right and challenge the wrong. 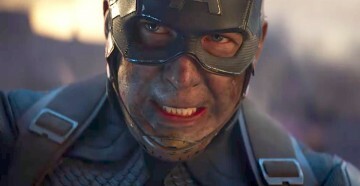 And on this journey, he discovers that he's destined to do bigger things, which will transform him from a common man into a Superhero. 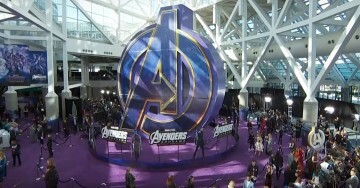 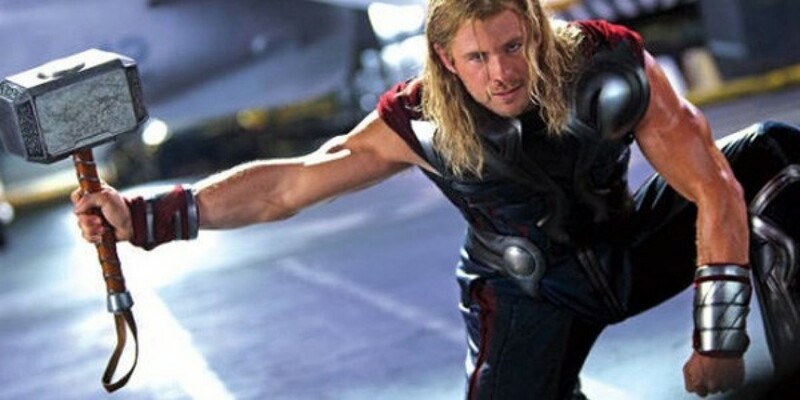 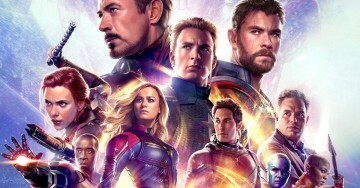 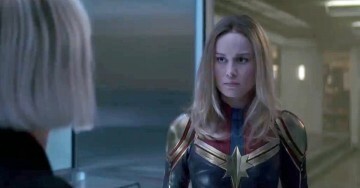 ฉุดไม่อยู่ Avengers: Endgame ยอดซื้อตั๋วล่วงหน้าในเมกาพุ่งกว่า 120 ล้านเหรียญแล้ว!